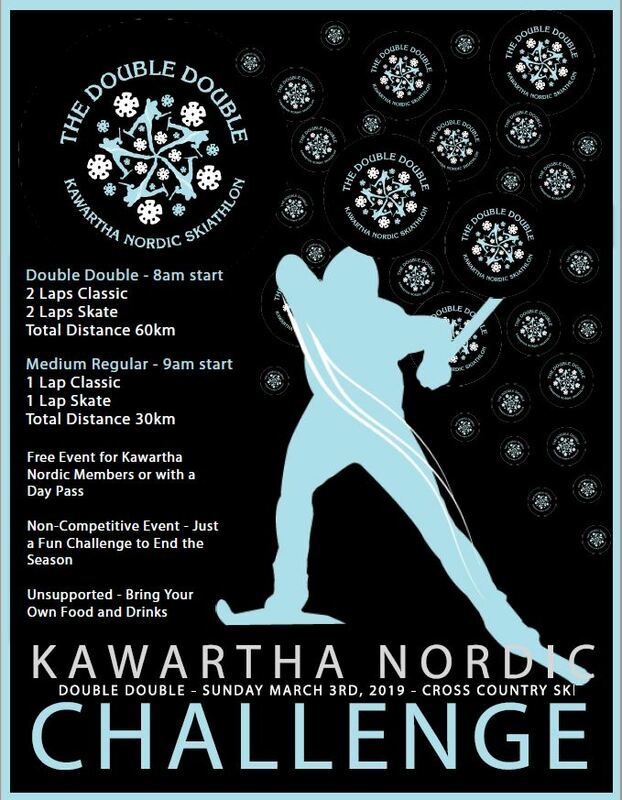 Thank you to all our hearty volunteers and athletes that braved the ice, torrential rain, thunder and lightning to support or compete in this year's Kawartha Nordic Skiathlon. The weather cleared up in time for the start, and Dave Woodfine was able to set some unexpectedly great trail conditions. Online results with lap times are now available. 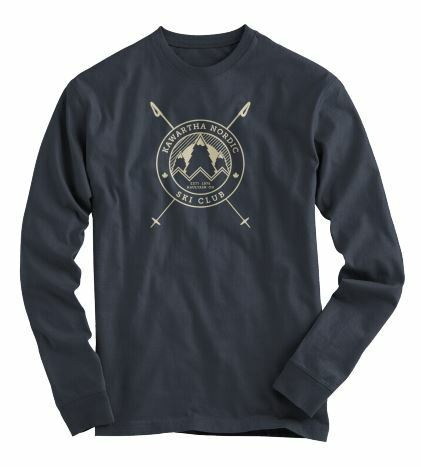 The new batch of Kawartha Nordic shirts and hoodies has arrived and is on sale in the rental shop. 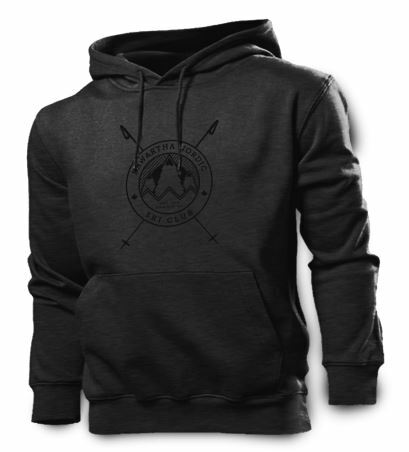 Drop in to get yours before they're gone! 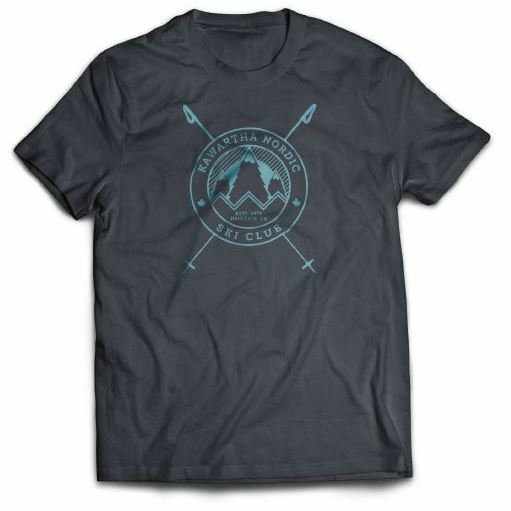 Proceeds support club operations and programming. This year's Double Double is on Sunday, March 3 (or Medium Regular or whatever you make it). Come on out! Kawartha Nordic Youth Programs including Bunnyrabbits, Jackrabbits, Jack Attack and Traack Attack run from 1–3pm on Saturdays in January and February. NEW DATE! Please sign-up again for the new date. 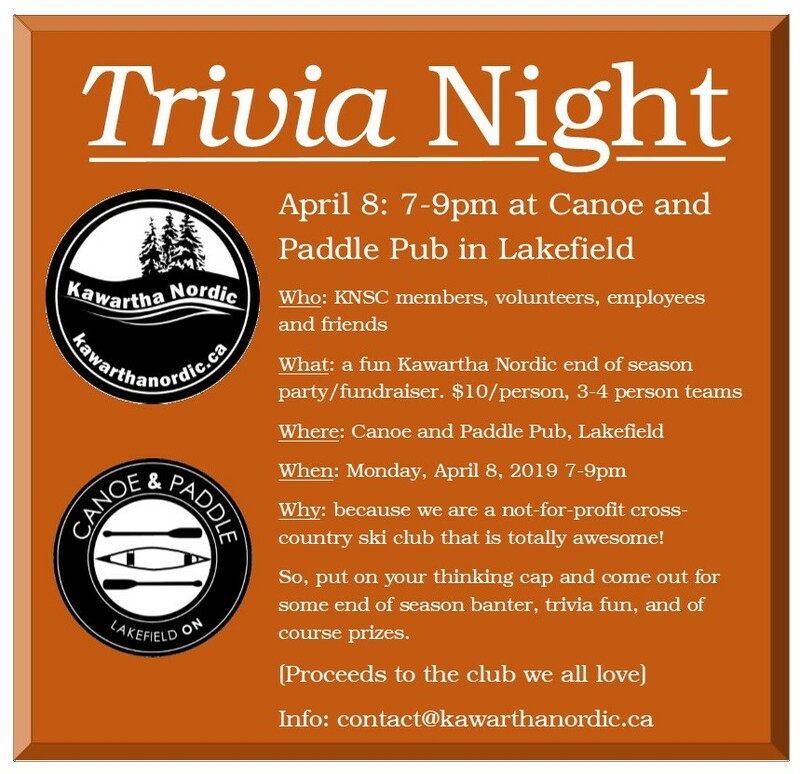 The 2019 Kawartha Nordic Skiathlon is in need of some enthusiastic volunteers — no experience necessary! We have lots of success and experience training people to take on the roles required to make this event a success, and most roles only require a few minutes of instruction. Many of our experienced volunteers are not available for this event, so now is your chance to be part of a new crew. Bring your friends, your neighbours or your work mates, and make it a fun group experience. Please take a moment to signup online for a shift or two on Saturday 23-Feb-2019 or Sunday 24-Feb-2019. The signup system will allow you to pick the times and roles that work for you. Classic and skate ski lessons will be offered on Sundays in January and February. Is it time to hone up your skills? Then join a group ski lesson this winter! Book your lesson online or contact us at (705) 931-5672 or knscinstructor@gmaill.com for information on private lessons.